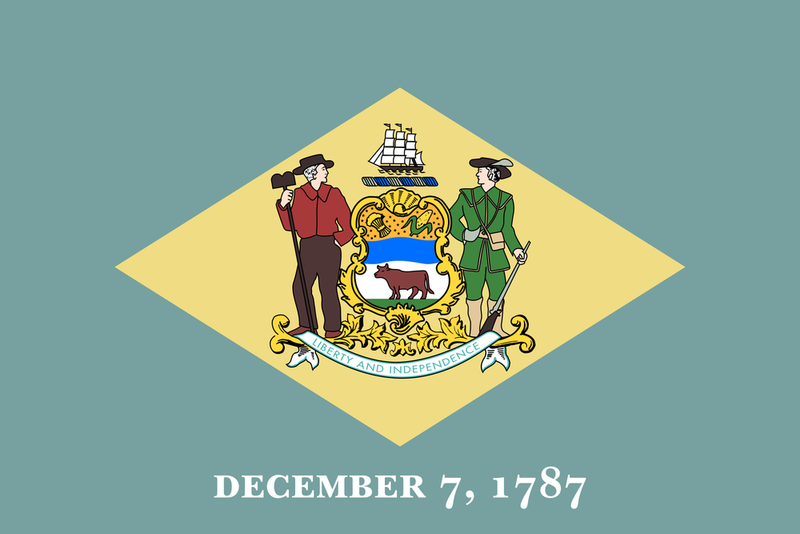 This Act prohibits the manufacture, sale, offer to sell, transfer, purchase, receipt, possession, or transport of assault weapons in Delaware, subject to certain exceptions. One exception relevant to individuals is that the Act does not prohibit the possession and transport of firearms that were lawfully possessed or fully applied for before the effective date of this Act; although for these firearms there are certain restrictions relating to their possession and transport after the effective date of this Act. This Act creates a voluntary certificate of possession, to enable persons who lawfully possess an assault weapon before the effective date of this Act to be able to prove ownership after the effective date of this Act. This Act is based on the Firearm Safety Act of 2013 (“FSA”) passed in Maryland in the wake of the tragic slaughtering of children on December 14, 2012, at Sandy Hook Elementary School in Newtown, Connecticut. The FSA’s assault weapons ban was upheld as constitutional on February 21, 2017, by the full membership of the United States Court of Appeals for the Fourth Circuit, in the case of Kolbe v. Hogan, 849 F.3d 114 (4th Cir. 2017). The names Newtown, Aurora, San Bernardino, Orlando, Las Vegas, and Parkland, among others, have become synonymous with tragic killing of innocent, unsuspecting Americans of all ages and backgrounds, amidst a framework of federal and state laws that have permitted the purchase of weapons designed for the battlefield — not for our schools, our theaters, our places of worship, or our homes. Safety — both for the general public, as well as members of Delaware's law-enforcement community — is the objective of this Act, as it was for the FSA. And, as with the FSA, a primary goal of this Act is to reduce the availability of assault weapons so that when a criminal acts, he or she does so with a less dangerous weapon and less severe consequences. Relying on United States Supreme Court precedent from District of Columbia v. Heller, 554 U.S. 570 (2008), as well as the holdings of its sister circuits, the full Fourth Circuit concluded that the assault weapons banned by the FSA are not protected by the Second Amendment. The Fourth Circuit was convinced that the banned assault weapons are among those arms that are “like” “M-16 rifles” — “weapons that are most useful in military service” — which the Heller Court singled out as being beyond the Second Amendment’s reach. The Fourth Circuit concluded that Maryland had presented extensive uncontroverted evidence demonstrating that the assault weapons outlawed by the FSA are exceptionally lethal weapons of war. The Fourth Circuit also concluded that the evidence showed the difference between the fully automatic and semiautomatic versions of military-style weapons is slight. Further evidence considered by the Fourth Circuit that motivates this Act is as follows: (1) Like their fully automatic counterparts, the banned assault weapons are firearms designed for the battlefield, for the soldier to be able to shoot a large number of rounds across a battlefield at a high rate of speed, and that their design results in a capability for lethality — more wounds, more serious, in more victims — far beyond that of other firearms in general, including other semiautomatic guns. (2) The banned assault weapons have been used disproportionately to their ownership in mass shootings and the murders of law-enforcement officers. (3) The banned assault weapons further pose a heightened risk to civilians in that rounds from assault weapons have the ability to easily penetrate most materials used in standard home construction, car doors, and similar materials, and that criminals armed with the banned assault weapons possess a “military-style advantage” in firefights with law-enforcement officers, as such weapons allow criminals to effectively engage law-enforcement officers from great distances and their rounds easily pass through the soft body armor worn by most law-enforcement officers. (4) Although self-defense is a conceivable use of the banned assault weapons, most individuals choose to keep other firearms for that purpose. (5) Prohibitions against assault weapons will promote public safety by reducing the availability of those armaments to mass shooters and other criminals, by diminishing their especial threat to law-enforcement officers, and by hindering their unintentional misuse by civilians. (6) In many situations, the semiautomatic fire of an assault weapon is more accurate and lethal than the automatic fire. Finding this evidence and these conclusions by the Fourth Circuit to be strongly persuasive of the applicable framework of constitutional rights, and firmly believing that promoting the safety of the Delaware public and Delaware law-enforcement is a paramount function of the Delaware General Assembly, Delaware legislators file this Act in the name of public safety and with adherence to core constitutional principles.